Nathalie Aymé, Partner, specializes in domestic and international tax law. She regularly advises French and international companies especially in the manufacturing and the telecom & technology sectors. She assists her clients in their day-to-day transactions, advising them on the most complex technical issues or providing them with the support needed to fulfil their reporting and filing obligations. Nathalie has over 15 years’ experience in managing and coordinating cross-border investment and/or restructuring transactions. 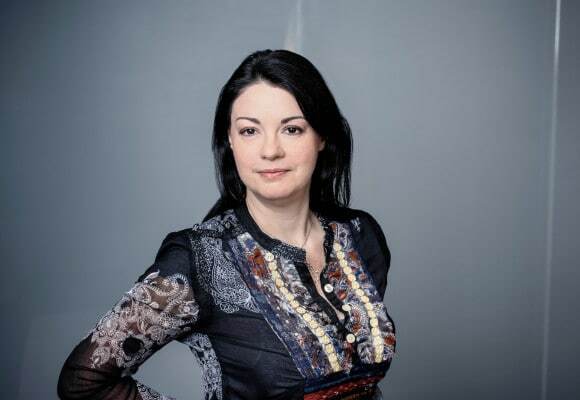 Nathalie has developed a mutual cooperation with the worldwide Deloitte network. Her experience includes advising group clients designing and implementing their acquisition structures or new operating structures at the international level, but also assisting clients during field investigations and tax audit procedures. Nathalie first started with the firm in 1998. She was appointed Partner in 2008.